The Mage weakaura HUB - Altered Time - your #1 World of Warcraft Mage resource! 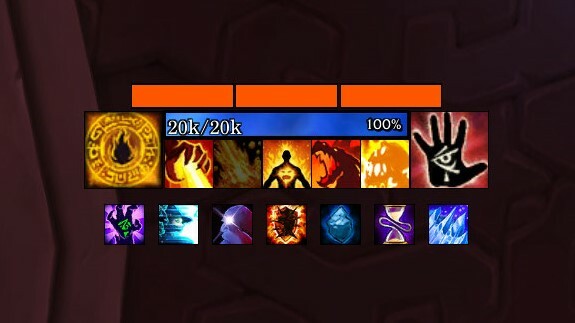 Weakauras are important elements in the UI's of most players. They are used to track cooldowns, buffs, procs, legendaries or even boss abilities and are very versatile and helpful. This post is created and maintained to make an overview for both new and experienced players. If you have any questions regarding to how the addon works, check this guide out. If you require help setting up or adjusting any of the weakauras mentioned below then you can find us in the discord's #questions channel.If you have any suggestions or recommendations, please reply to the post with a link to the aura in question or tag Julia#1337 on discord, here. Each of these areas is updated and ready for prepatch or BfA. The Afenar UI is part of a complete HUD package which can be found at here. Afenar also has reskins for different addons. These are listed in the description of the wago.io post here. Publik has a great collection of weakaura packages ready for any spec! These are his mage ones. Impact has taken inspiration from a player called Gnomebert and created an adaptation of their HUD’s. 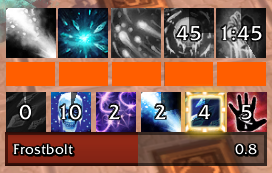 These are singular auras that are applicable for every spec. After the great success of auras such as the clickable artifact power and http://www.wowhead.com/item=153023/ligh ... gment-rune, Monkey thought of a new aura that will help us in BfA. 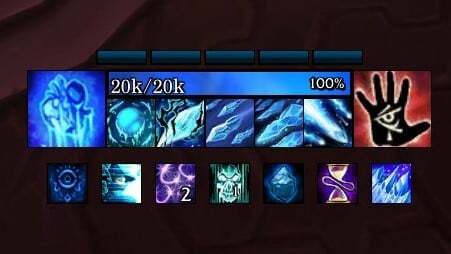 With the reintroduction of class buffs he made it so we can simply click the aura to re-apply when the buff is missing. 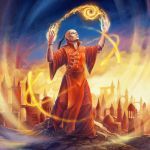 With the introduction of new dungeons, some players might find it difficult to adapt to the new mechanics or need something extra to warn them. Buds made an aura that helps you through these dungeons and warns you of these mechanics in different ways. 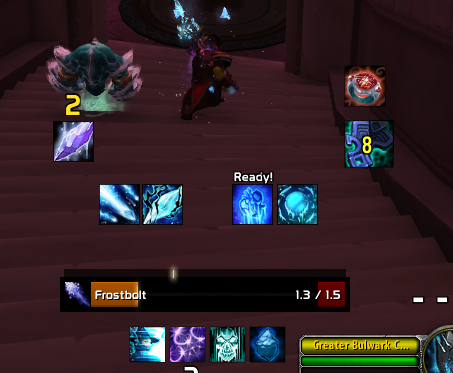 These auras are made for the Frost spec. 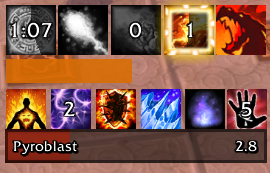 Frost has had great min max opportunities using double icelances, where the goal is to shatter two http://www.wowhead.com/spell=30455/ice-lances in a single shatter window. 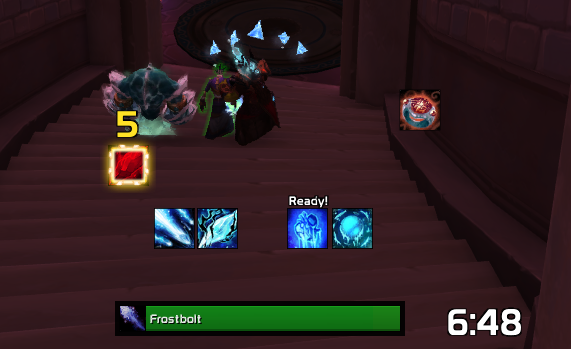 This is possible with high haste or movement speed and a http://www.wowhead.com/spell=190447/brain-freeze proc. This aura helps you keep track of when you are able to perform a double ice lance. The following aura was made to help players decide when to spend their http://www.wowhead.com/spell=190447/brain-freeze proc's and when to hold. These auras are made for the Fire spec. 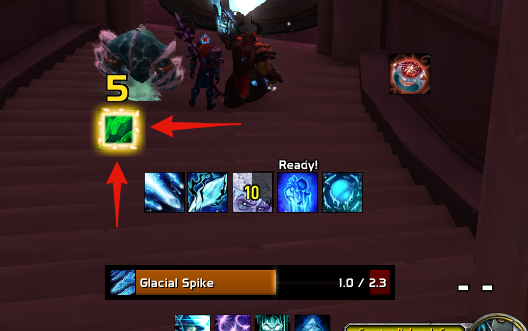 This aura appears in the middle of your screen when you have a bracer proc, it glows if you are able to cast it within a http://www.wowhead.com/spell=116011/rune-of-power. It’s creator is unknown. 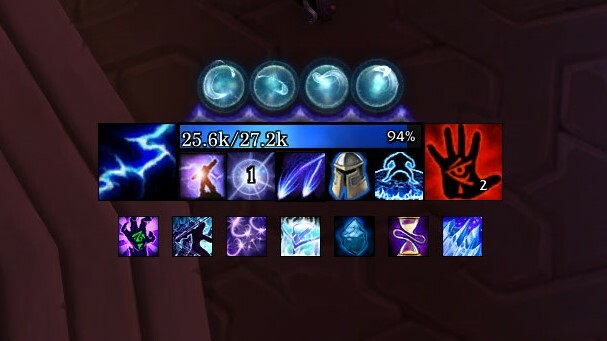 There are currently no Arcane specific weakauras. Last edited by Julia on Sun Aug 12, 2018 5:30 pm, edited 1 time in total. - track ignite values and duration on multiple targets. - track living bomb duration on multiple targets. besides me finding it cool to see whats happening with these two spells, it would probably help me increase my skill faster, and develop a feel for the impact of choosing certain talents/casting certain spells on ignite values. Is this possible in WA? Last edited by Julia on Tue Jul 24, 2018 10:57 pm, edited 1 time in total. or if you're using a overwriting UI addon such as ELVUI in their settings. 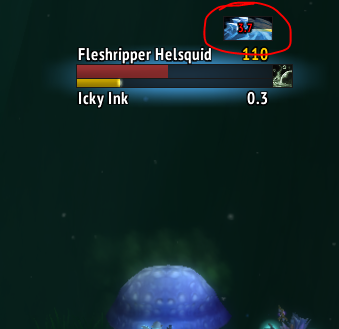 Just flag you can see debuff's of the target on their frames. i am new to this forum, since i just rerolled from Shaman to Mage for BFA. I am Impact, the creator of the featured Weakauras above (and also thank you very much for that). 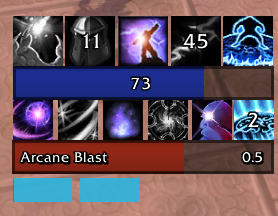 For those people that like my Weakauras, i also do have an Arcane Mage Aura. I'll add it in when back from holiday. Actually a coincidence. I didn't even know this song until now. Impact has been my Online Name for like 8-10 years now. Don't even know how i came up with this name.